1 Bedroom Flat For Sale in Middlesex for Asking Price £270,000. Perfect for a First Time Buyer, this 1-Bedroom Second floor apartment is situated in the centre of Stanmore surrounded by the local amenities of the area. 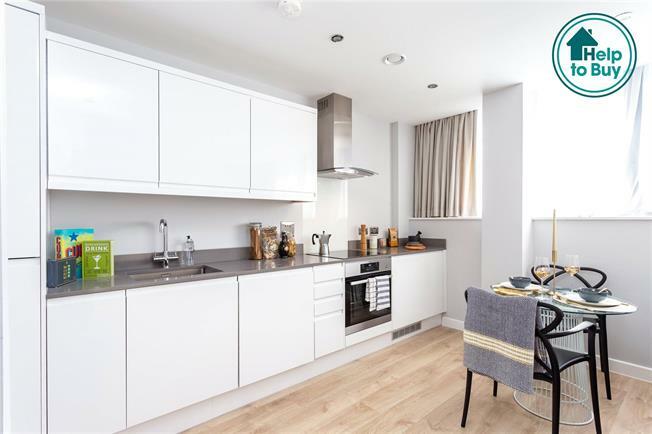 Part of a collection of 39 1-Bed apartments, the home benefits from a fitted Kitchen, modern Bathroom and flooring throughout.